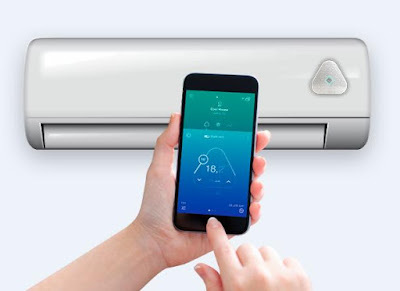 Collection of 'Tech Gadgets for Connected Homes' from all over the world. 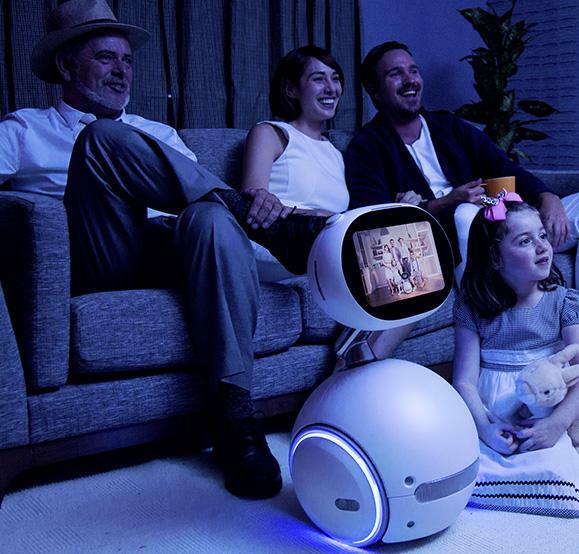 Zenbo Smart Home Robot: The Asus Zenbo is a smart home robot that entertains and assists in your home. 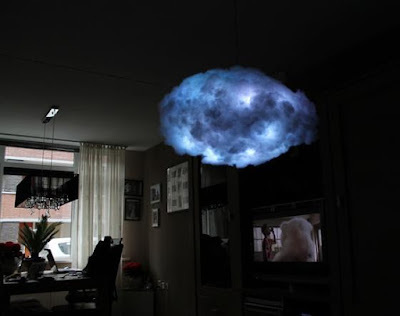 It moves around the house independently, and sees with his camera. 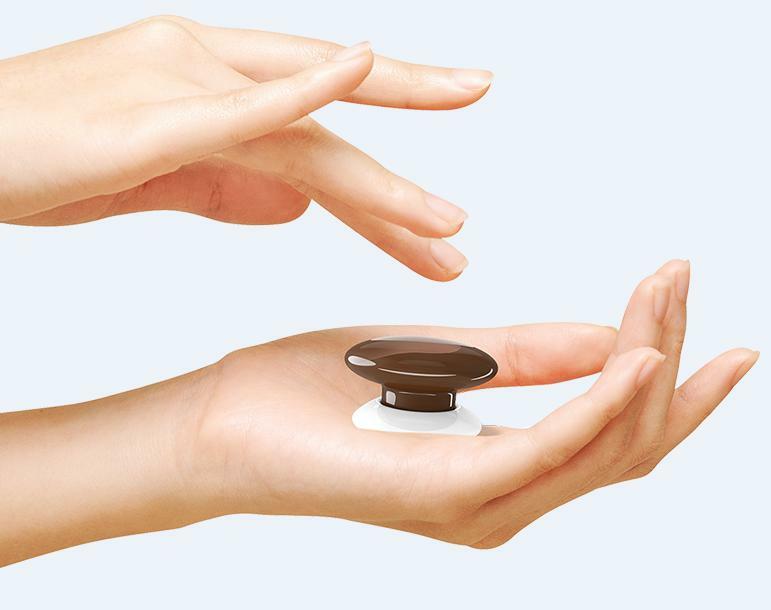 The camera also lets him recognize faces, take photos and videos, make video calls, and provide remote home monitoring. It speaks convenient audible reminders of important information and entertains kids with interactive stories. It responds to your spoken commands, entertains you with music, movies and more, has many different facial expressions, learns and adapts to your preferences and notifies family members. 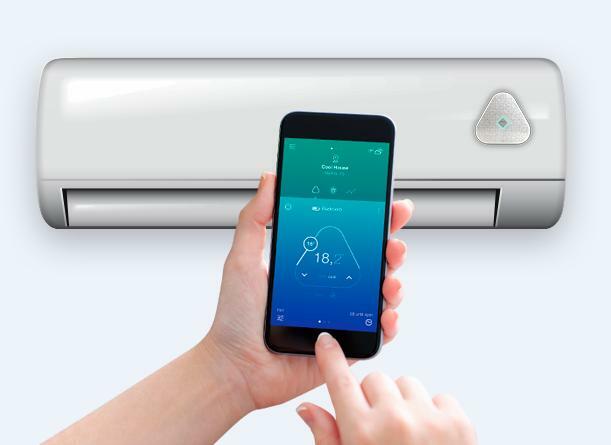 It connects to and controls smart home devices - lights, TVs, air conditioners, and other appliances, order items online, and interact with connected services. Its built-in screen displays the visitors at the door and then unlocks it with your voice. More info. 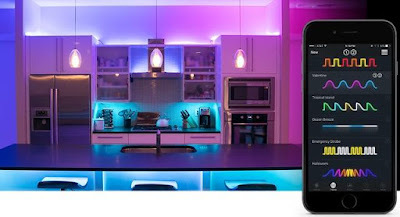 Logitech Pop Home Switch: The Logitech Pop Home Switch plugs into a standard wall outlet and lets you control your connected home appliances - smart lighting, music, and more. 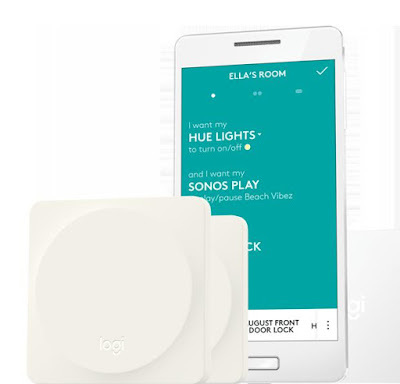 The smart switch can be programmed with up to three customized commands. Its wireless and can be placed just about anywhere. It works with your Logitech Harmony and supports iOS and Android devices. 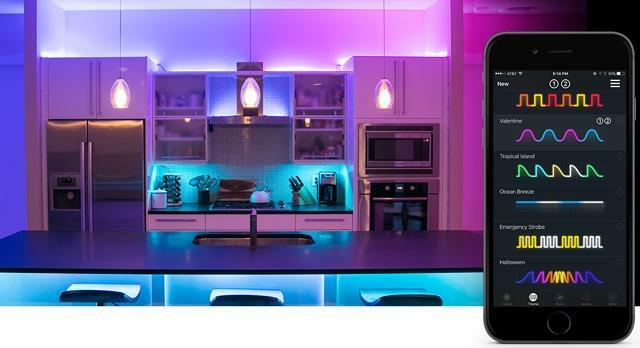 It's compatible with Philips Hue, LIFX, August, Sonos, Lutron, Insteon, and Belkin WeMo devices. Buy Now: $ 39.99 - 99.99. Aquaautomat Reverse Osmosis Water Purifier: Aquaautomat feartures 4 stage water purification system and provides you with water at room temperature, 65°C, 85°C and 100°C. 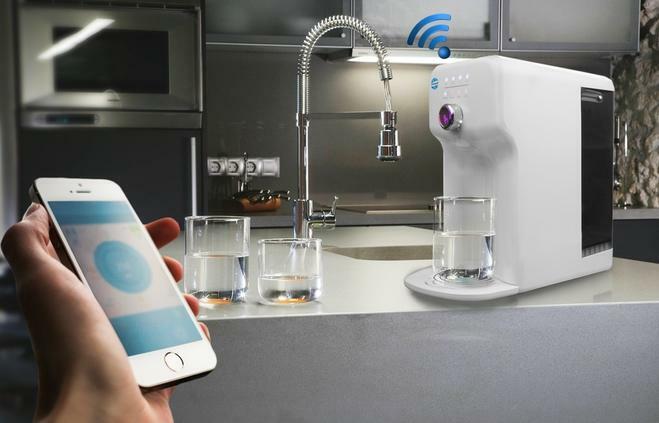 This Wi-Fi enabled reverse osmosis water purifier is compact and portable, requires no plumbing and easy to use. Reserve Now: About $ 339 (€299). 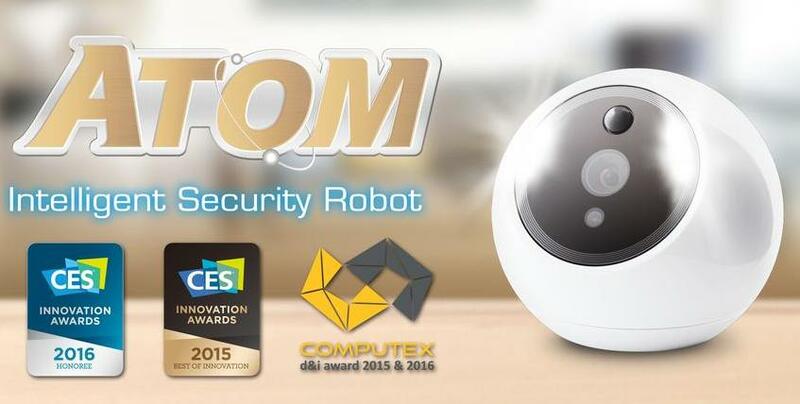 Atom: This intelligent home security robot recognizes faces, talks to people, checks your email arrival and more. It provides auto tracking 360-degree even in complete darkness. It can distinguish human faces from animals' and can recognize family members. If you have an unwanted guest then it sends out an alert to you to call pre-registered phone numbers or to sounds alert to warn them. Reserve Now: $149. Basswall Bluetooth Speaker: Basswall Hi-Fi Sound System looks like an artwork yet it provides you with studio quality sound. It's a 200-watt Bluetooth speaker in a painting that connects to any Bluetooth enabled device. 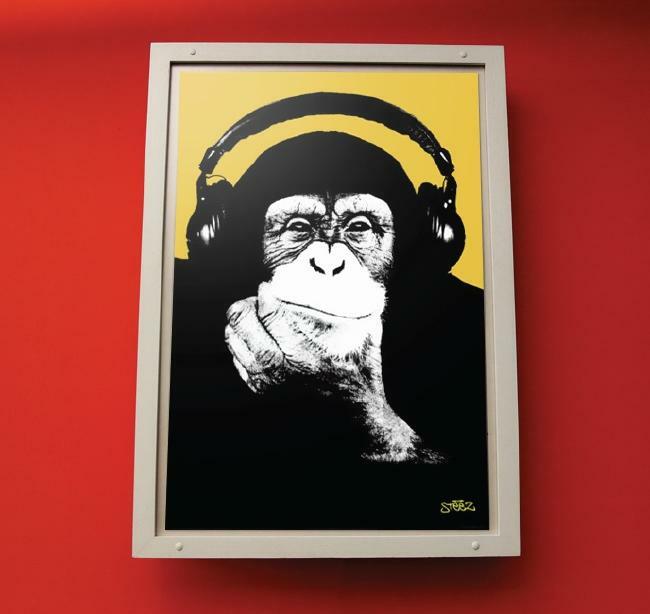 And you can customize the artwork. Reserve Now: $521 About (£399). OneCook: OneCook is a smart robotic cooker that lets you streamline the entire cooking process, and adapts its cooking style to your personal preferences. It lets you create and tailor your favorite recipes based on your previous ones. 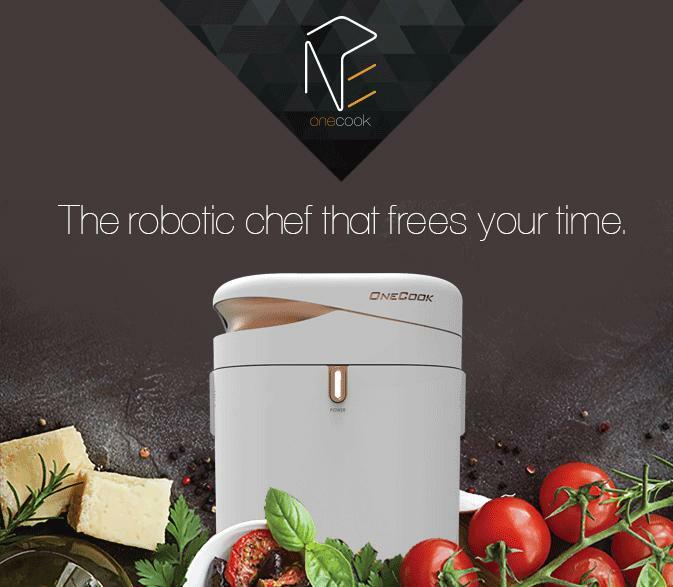 You can log into the OneCook platform through Wi-Fi and explore more recipes. 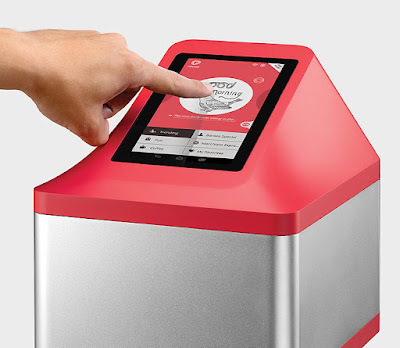 What more, recipes can be shared between machines and it lets you taste your mom's or favorite recipes by copying their cooking processes directly into your machine. More info. M-Light: M-Light is a compact and portable light that lights up automatically when it detects bodymotion in the dark. Its rechargeable, can be placed just about anywhere you want - cabinets, stairway, wall of hallway, behind the door and more. 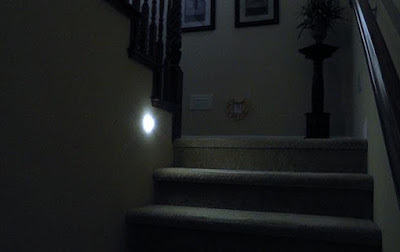 The brightness of the lights is adjustable to match your needs. Reserve Now: $22. Cloudylight: Cloudylight is a smart lamp that features an audio system and can be controlled using your smartphone or a remote. You can adjust its colors and brightness using its app. It's compatible with iOS and Android devices. Pre-order: About: $ 395 (€349). 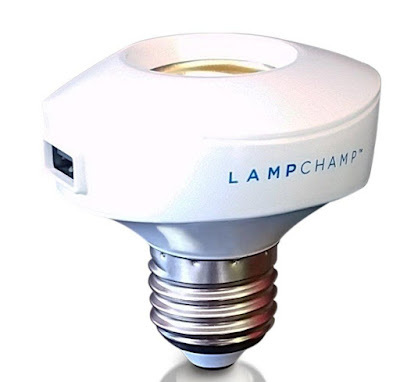 LampChamp: LampChamp turns any lamp into a USB recharging station. Its simple to install, provides 2-amp fast recharging for your smartphones, smart devices or anything with a USB. Buy Now: $19.99. XKchrome: Xkchrome is designed to let you "play with light" using your smartphone's camera, microphone, accelerometer, music and more. 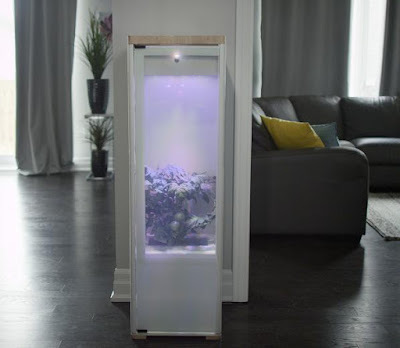 It lets you turn everyday objects or living space into impressive focal point. Reserve Now: $75. 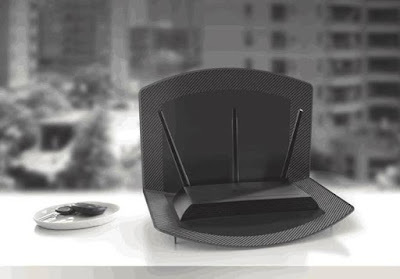 Influx Wi-Fi Maximizing Router Dock: The Influx Wi-Fi boosting router dock cancels out noise and boosts signal for better connectivity and range. Reserve Now: $35.